Do you have questions around eye care or potential treatment, our help centre provides answers to the most common queries. Can I watch TV after LASIK? Watching TV puts a strain on the eyes, so if you’re recovering from LASIK, it’s best avoided for the first 24 hours. Can laser eye surgery make you blind? It’s logical to worry about the risks of laser vision correction. 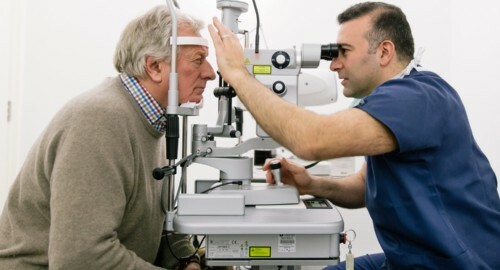 One common concern is whether it’s possible for laser eye surgery to cause blindness. How long do I need to leave my contact lenses out before RLE? Can I wear makeup when/ after I have RLE Surgery? Can I have laser eye surgery when pregnant?